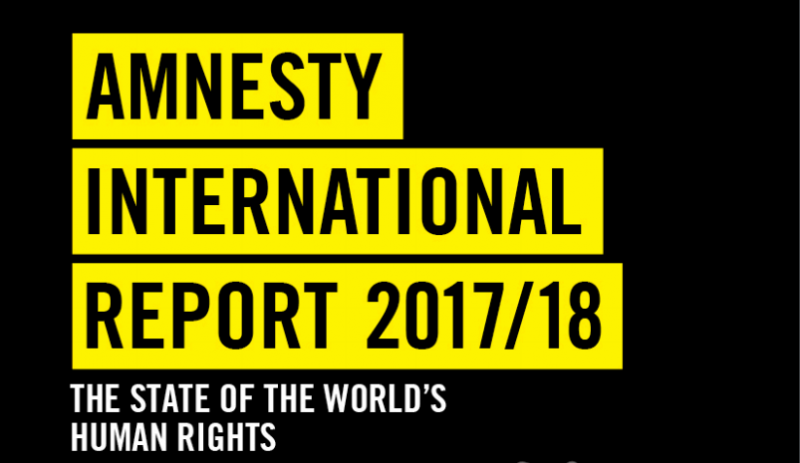 Amnesty International works to protect human rights worldwide. 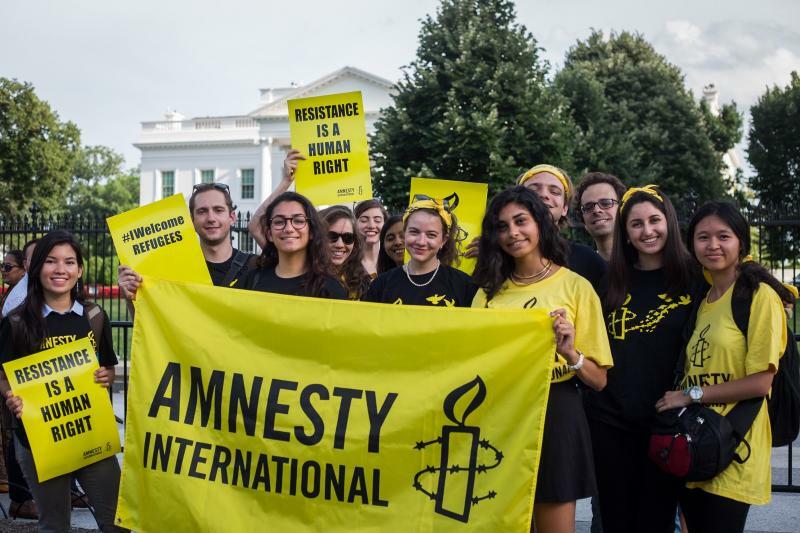 We have more than 2.2 million supporters, activists and volunteers in over 150 countries, and are completely independent from government, corporate or national interests. The Sacramento-area Amnesty International group meets monthly to discuss and plan local activities and events. Meetings are held the 2nd Monday of the month. 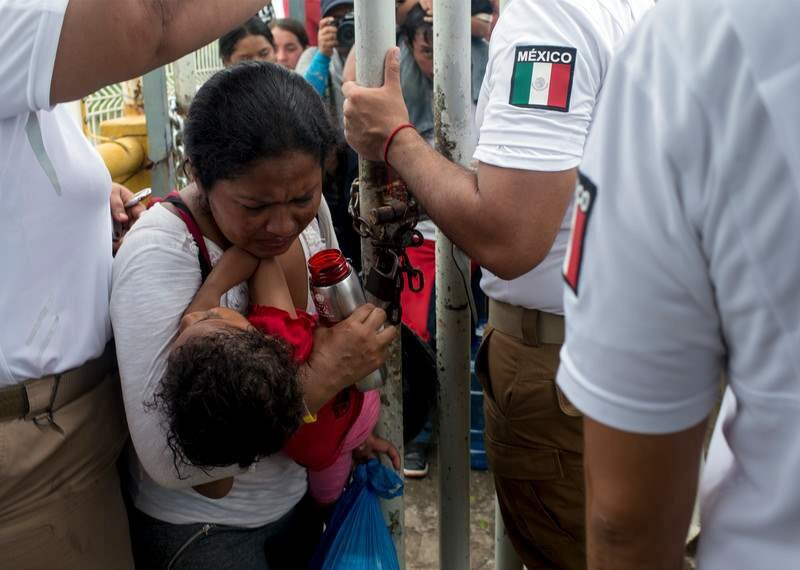 ﻿Fact vs. Fiction: What you need to know about the Caravan of Central Americans passing through Mexico on the way to the U.S.
For current news about human rights around the world visit the newsroom. 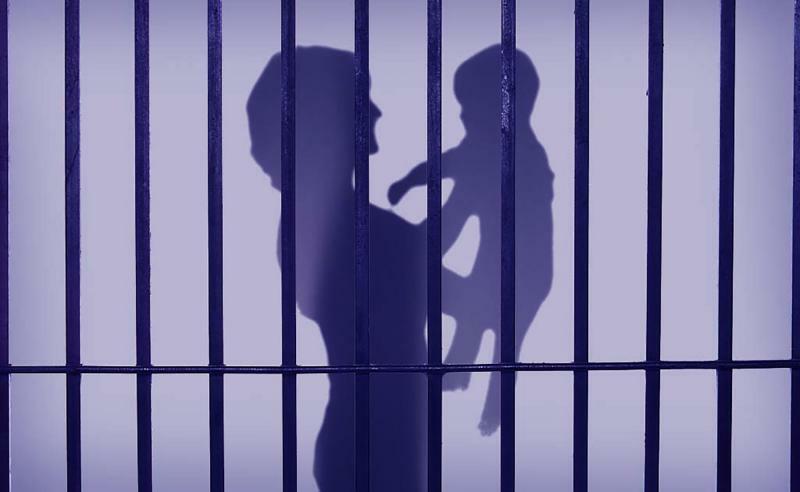 Join Amnesty International - Sacramento for an evening of Turkish food and culture, a look into Turkey’s family detention, and ideas on how you can help children jailed with their mothers in Turkey. PO Box 661674, Sacramento, CA 95866-1674 . Now you can make a secure online donation using a credit or debit card. Payments are processed by PayPal but you do not need an account with them. On the donate page, click where you see 0s. Start typing in your donation amount in dollars and cents.